Procurement of loan related services. 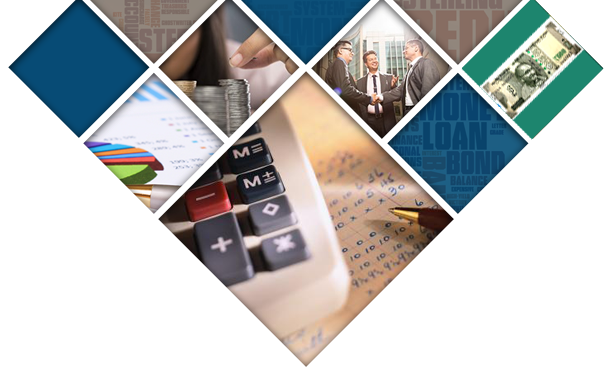 Arrangement of project finances in the form of long-term loans. 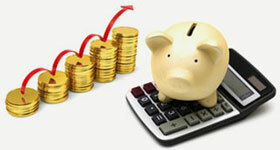 Arrangement of working capital finance in the form of Stock Hypothecation etc. We are a full service Chartered Accountants Firm specializing in auditing, accounting, taxation and company law matters. We can help you with all your account, contract, product, licensing and more questions. So, connect with the right expert to get the best solutions.